We are God's servants, saved by grace, through faith, commissioned to share the Word of Christ to all. Considering St. Paul Lutheran School? St. Paul Lutheran School is committed to engaging students with a comprehensive education grounded in God's word to prepare them for a full life in Christ. 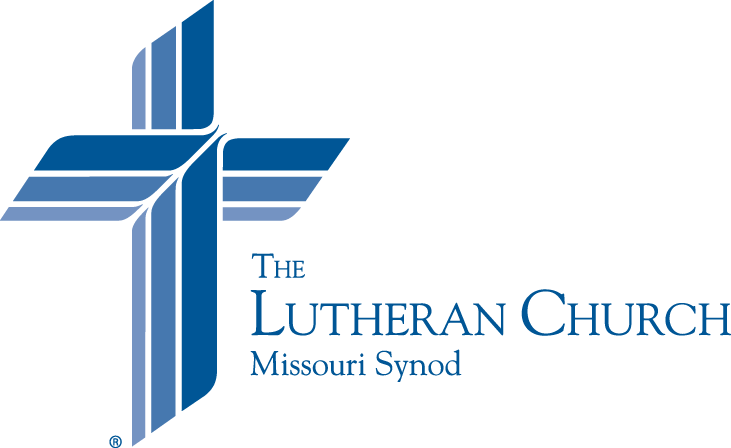 St. Paul Lutheran Millington is a member of the Lutheran Church - Missouri Synod.